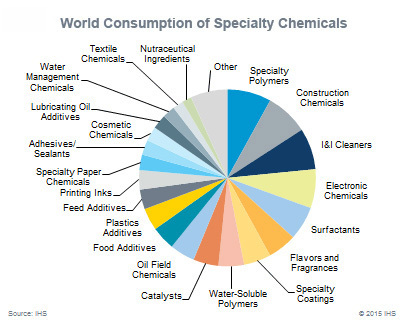 Specialty chemical makers operate in facilities equipped with smaller, batch-processing systems. With less storage capacity, they must rely on highly precise inbound logistics. When you have to change raw materials frequently during expensive production processing, you can’t afford to be waiting on a truck with costly chemicals. Modern Transportation has a heritage of performance in mission-critical production environments for large and sophisticated manufacturers across many sectors. Allow our relentless focus on safety and our comprehensive logistics experience to provide you with the supply chain support you need for your unique production environment.